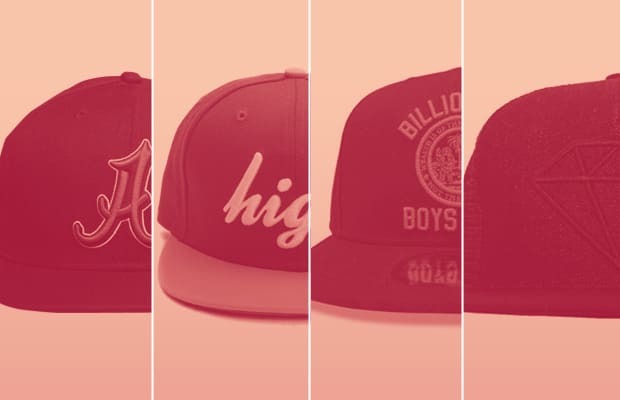 As much as we love a printed 5-panel hat, fall is fast approaching so we can't forget about stocking up on fitted hats. You can never have enough hats and sneakers so we rounded up some dope renditions like the new waterproof New Era x GORE-TEX and the throwback Ebbets Field hats. Cop something that fits the bill with our roundup of the Best Fall Fitted Hats Available Now.